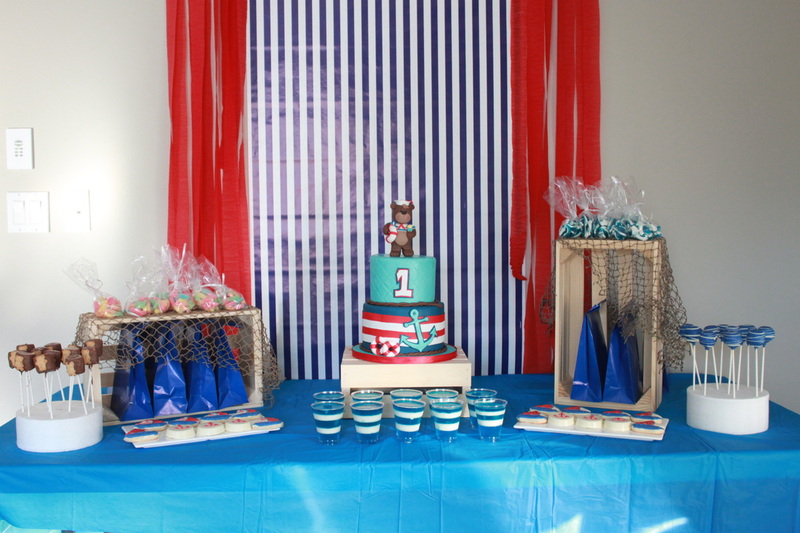 Create the Perfect display with themed and colour coordinated treats! We love all things sweet. Here is a few options, for quotes please email us.